On sale! 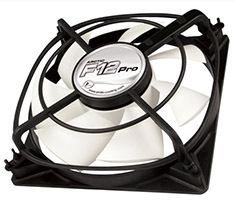 (normally $15) The Arctic Cooling F Pro series are high quality Swiss designed fans backed by a 6 year warranty. Powerful and efficient cooling at an exceptionally good price.